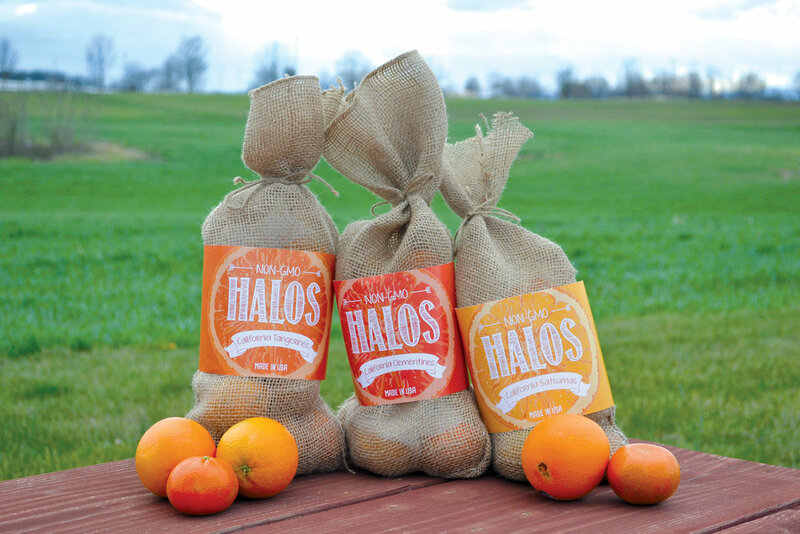 I wanted to create a more environmentally friendly package design concept for Halos Clementines, which are packaged in plastic netting. This material is dangerous to animals and damaging to the environment. I brainstormed about other materials that would be less harmful and decided on a biodegradable burlap bag with a 100% recycled paper label, and tied with twine. 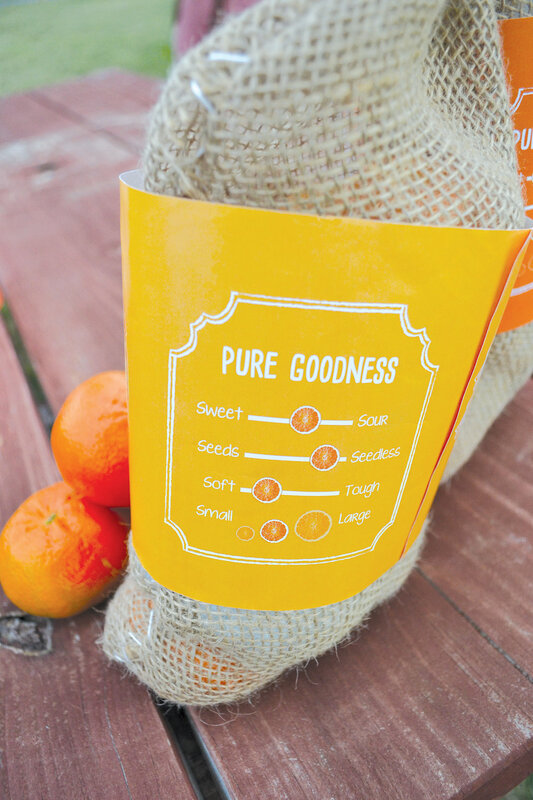 I created a series of 3 matching package designs for clementines, tangerines, and satsumas. The color on the label corresponds with the color of the fruit. On the back of the label, I made an information design that describes the different aspects of the fruit: the taste, seeds, and size so customers know which one they would like to buy.